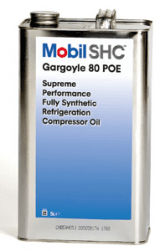 Mobil SHC Gargoyle™ 80 POE is a high-performance refrigeration oil designed specifically for the lubrication of refrigeration compressors using carbon dioxide (R-744) refrigerant for CO2 miscible applications. Formulated with innovative POE technology, this oil provides outstanding lubricity, wear protection plus chemical and thermal stability. 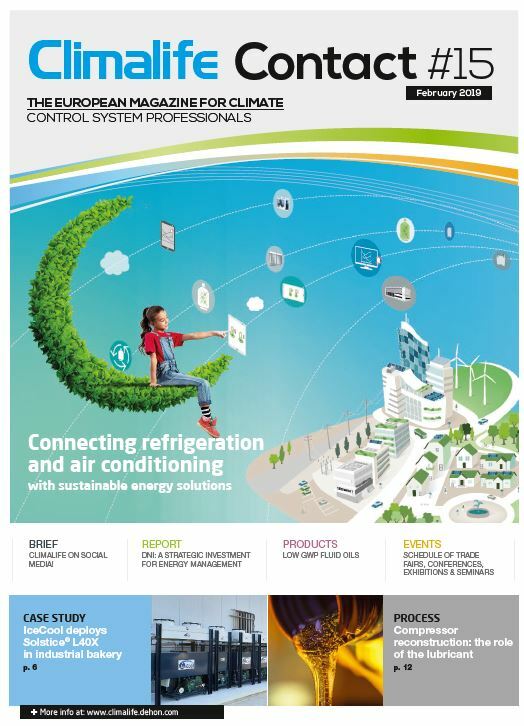 Flammability of refrigerants: what are the current industry challenges? 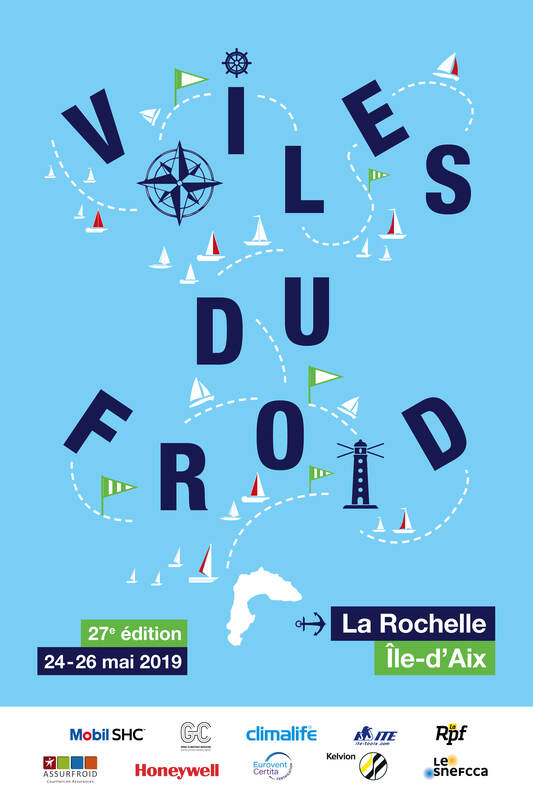 While increasing numbers of low-GWP fluids are being developed, more and more products on the market are classified as flammable. Thanks to the thermal conductivity of Greenway® Neo, the required temperature change from 55°C to 5°C was achieved in just 10 minutes. 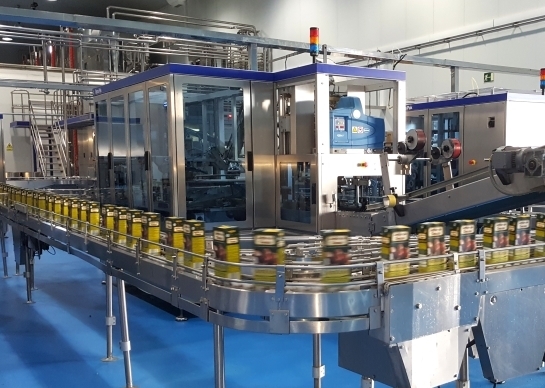 RCIndustrial Refrigeration Director and Comerándalus management described the result as « impressive ». 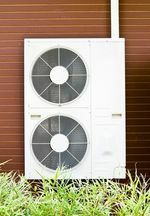 R-452B is a non azeotropic HFC/HFO blend, designed to replace R-410A in new installations, particularly in heat pumps, commercial rooftop air conditioners, VRF systems and medium pressure liquid cooler. 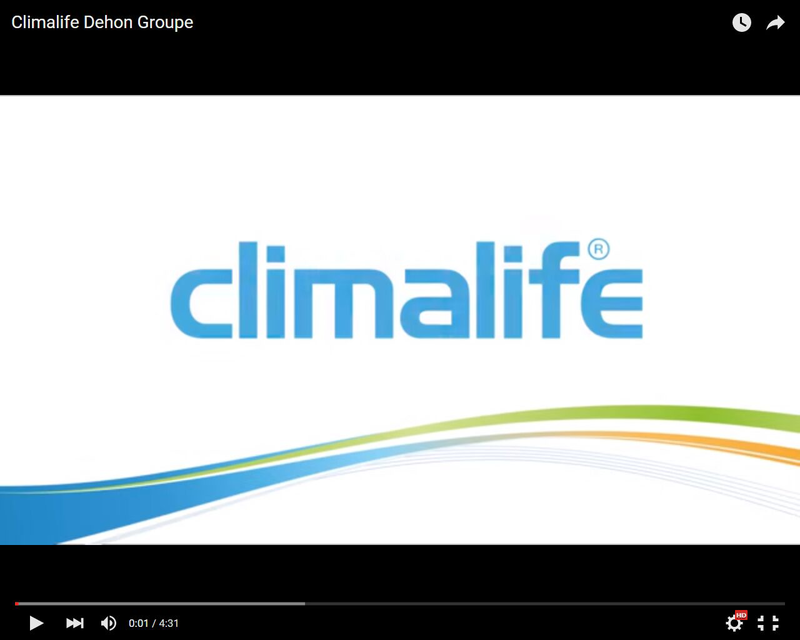 Climalife Contact N°15 has just come out!